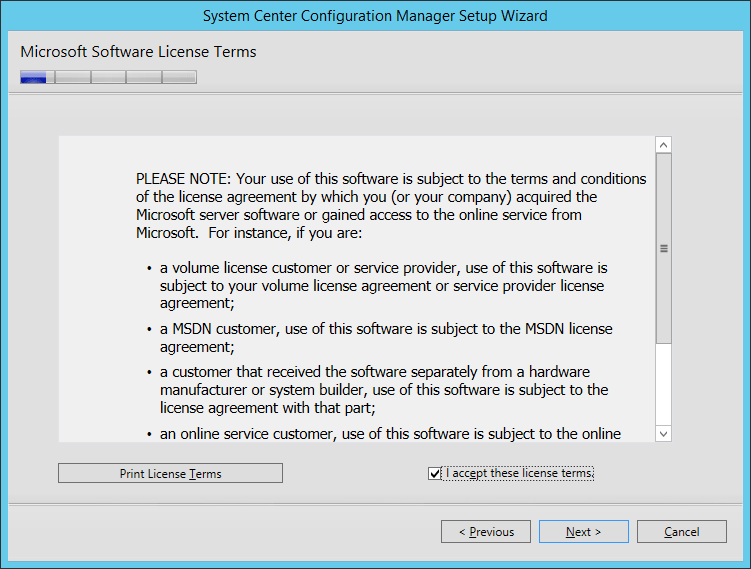 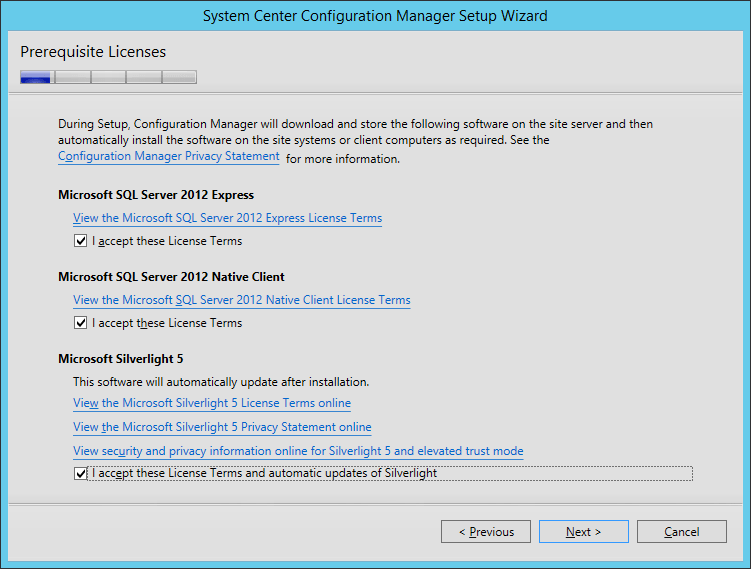 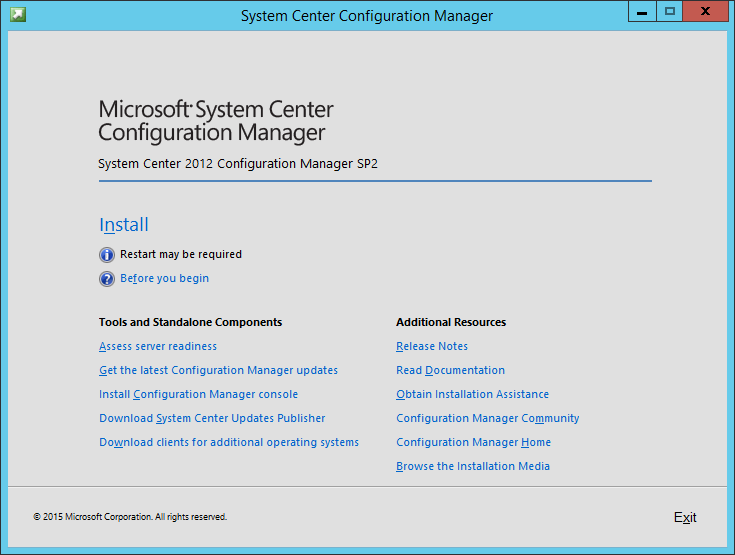 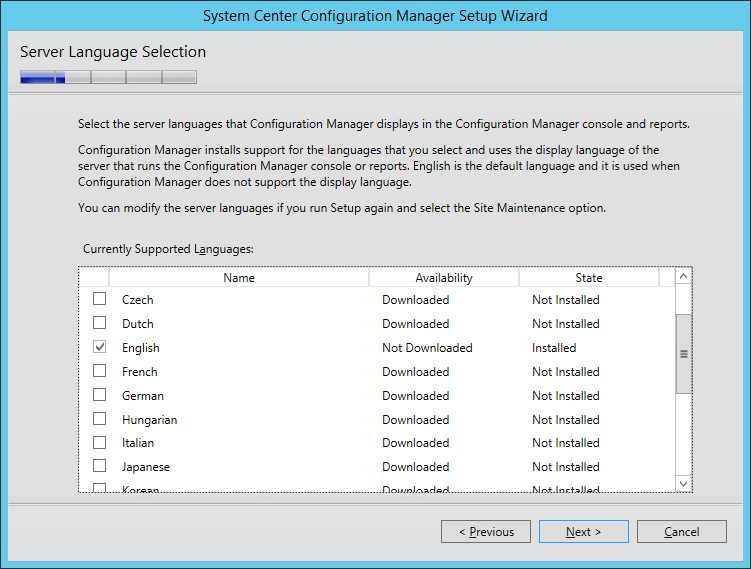 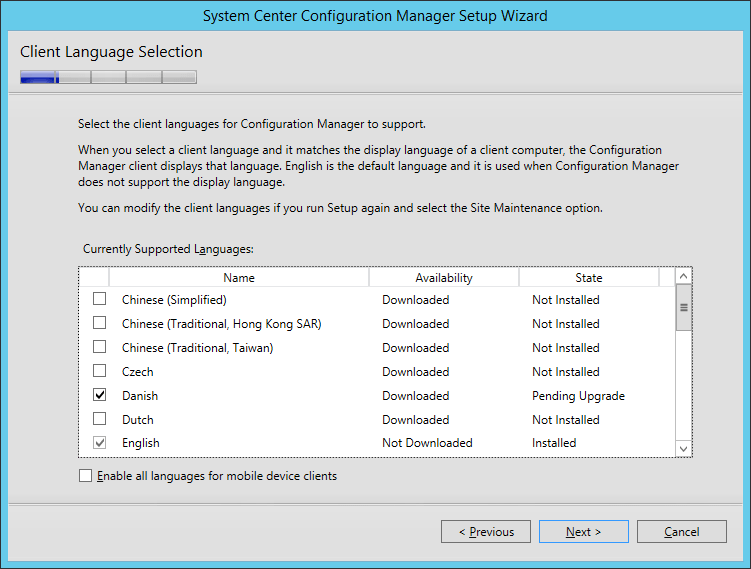 There have been a little confusion around the name convention of the service pack for this release of SCCM. 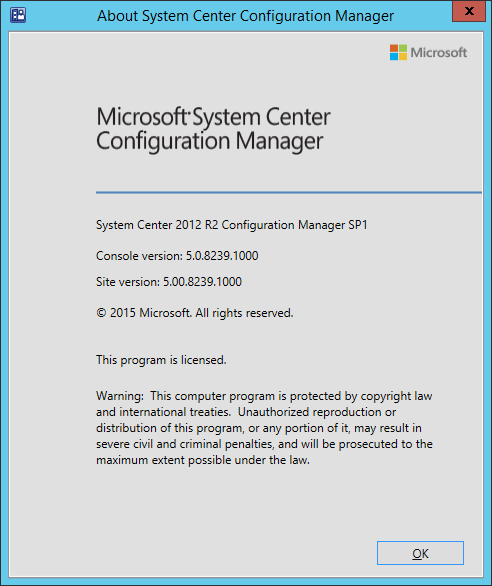 In sort terms if you have SCCM 2012 R2 the service pack name is SP1 and if your running SCCM 2012 SP1 it’s called SP2 but you use the SCCM 2012 SP2 media to upgrade from SCCM 2012 R2 to SCCM 2012 R2 SP1. 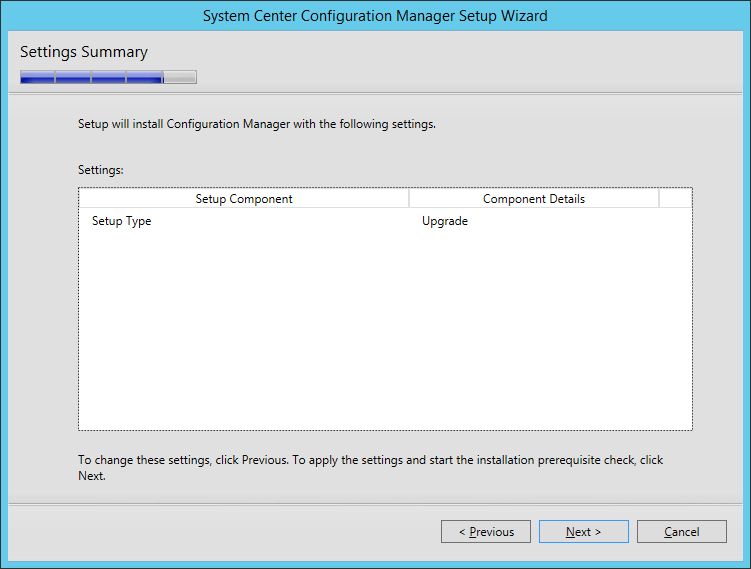 The following is from Microsoft which explains the various upgrade scenarios. 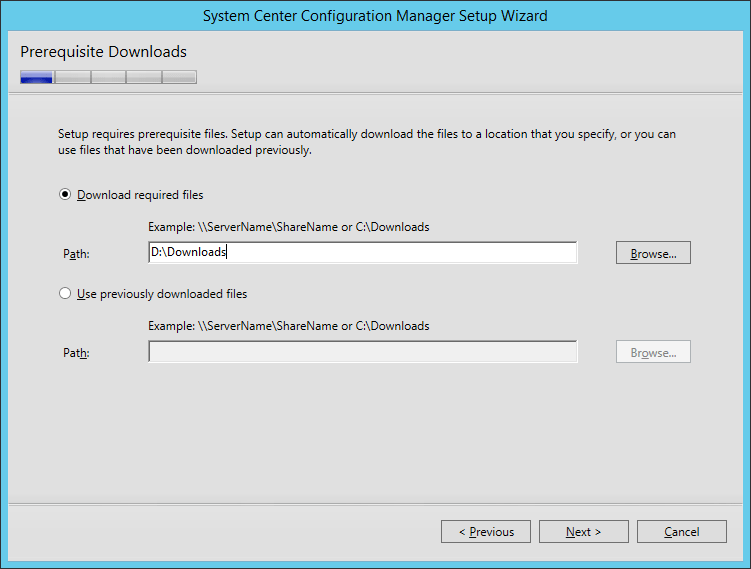 Preinstallation tasks Backup your SCCM site DB database. 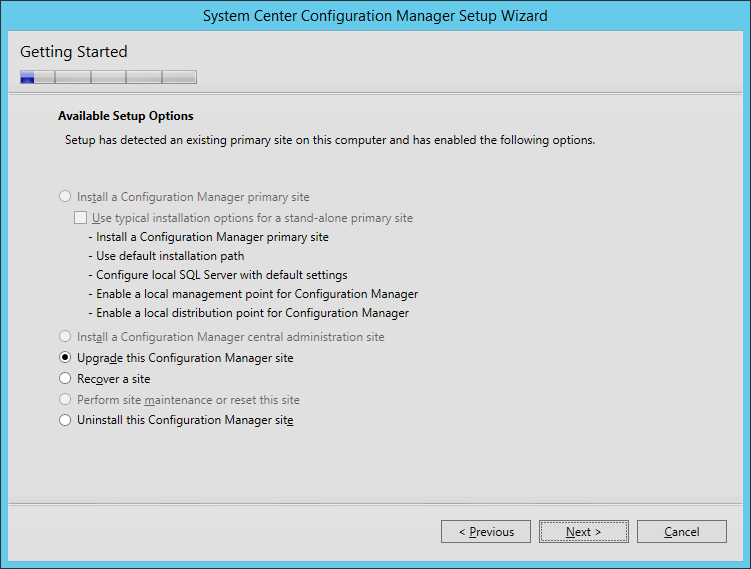 Backup up your primary site. 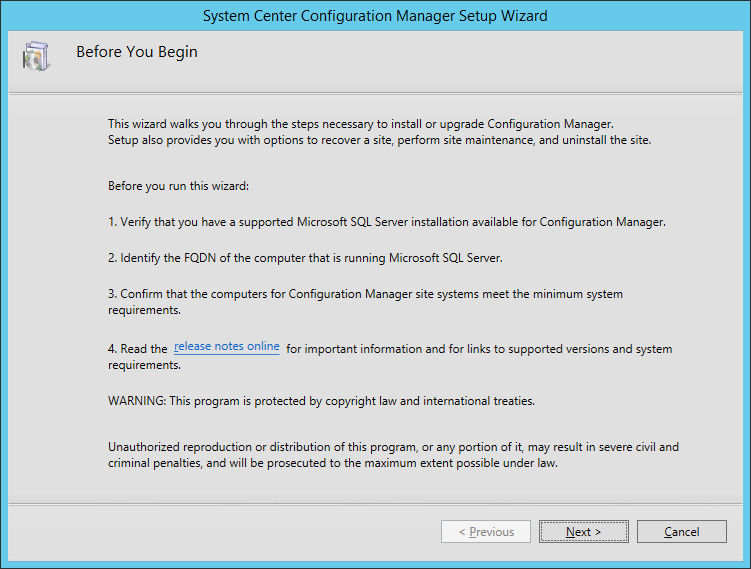 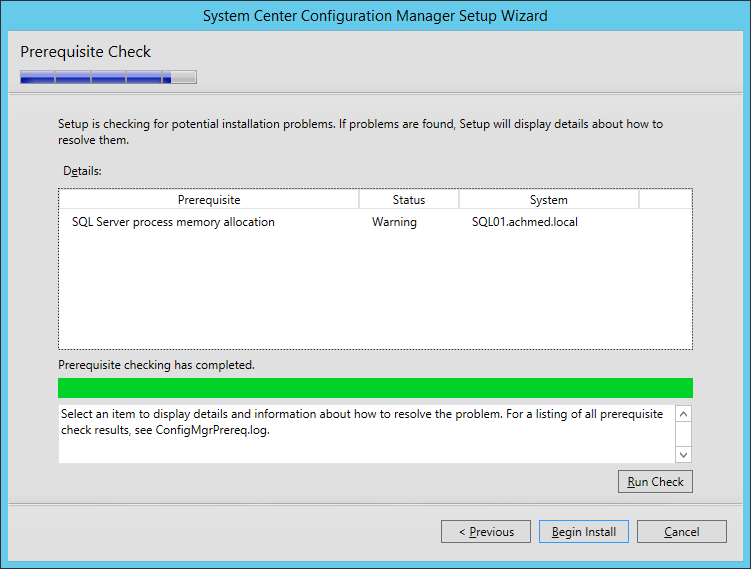 Download SCCM 2012 R2 SP1 from the following website as for now it’s not available on technet yet. 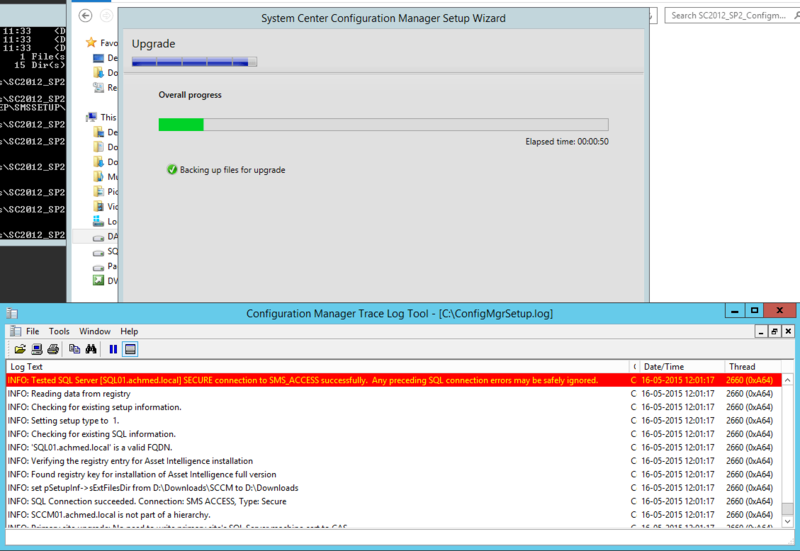 – Click on view log if you would like to see what’s going on.